Spatch-cocking is another word for butterflying. 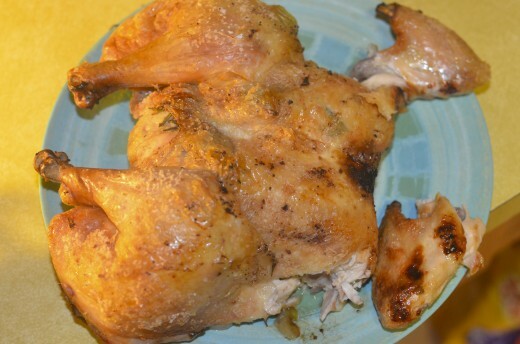 You basic split your chicken using an easy process and roast it. It cooks fast and evenly, making for a quick meal. Cook until well browned and crispy. Make pan gravy with the drippings. We like chicken spatchcocked and roasted in the oven. 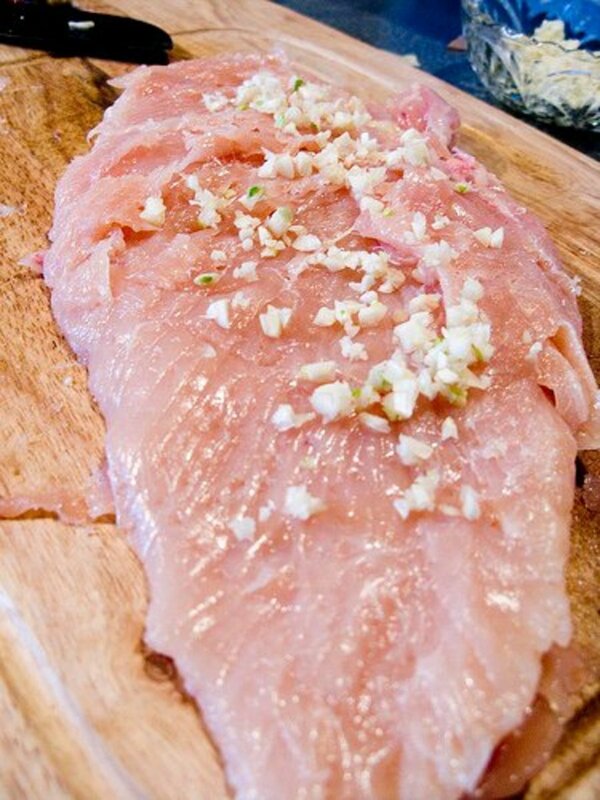 However, we'll be exploring other ways to cook this flattened bird. Grilling seems to be the next logical choice. Yes, thank you, may I have another. No, and you can't trick me into voting, either.